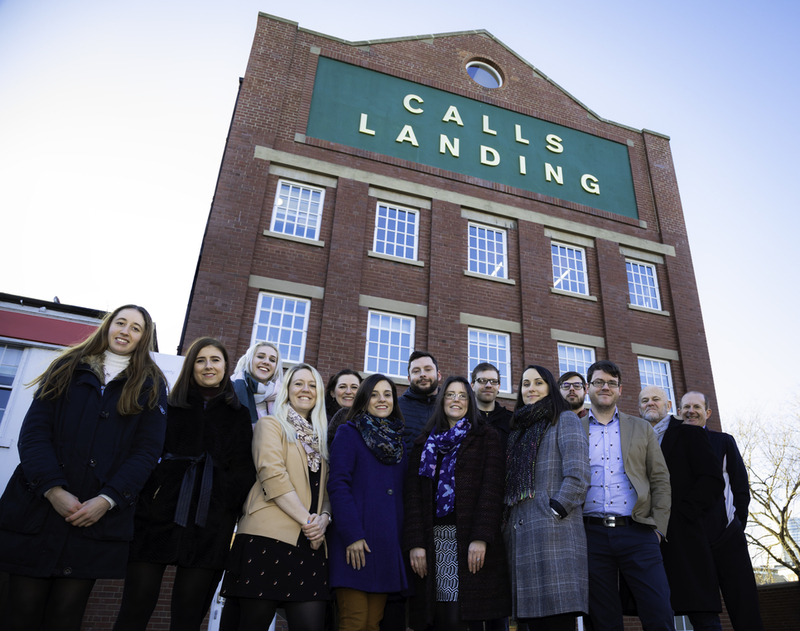 If you follow us on Twitter, you may have seen that late last year we relocated from Headingley to The Calls, a vibrant area of Leeds city centre. The decision to relocate follows an exciting year of expansion and business success, with us having gained six new clients since December 2017. The increase in clientele has allowed us to welcome five new members of staff in 2018. Not only is our relocation to the city centre a reflection of our recent growth, but it will also allow us to continue to attract talented people to the team to support our future development. Since Harris was established more than 30 years ago, we’ve built our reputation on creativity and collaboration, and this office move to the heart of Leeds will position us to continue to add value for both new and established clients. With the city’s economy growing at an impressive rate, Leeds is increasingly becoming a business hub which we’re incredibly proud to now be a part of. Keep an eye on our social media accounts over the coming weeks to see the transformation of our new office.